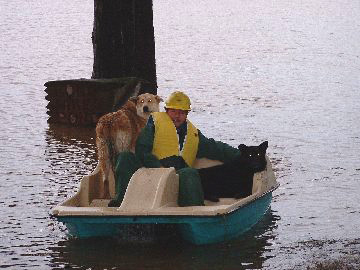 Man in paddle boat rescues dogs. The Pacific Northwest has had some terrible flooding and wind storm damage in the last few days. (We’re grateful that we didn’t have any damage.) Many people’s homes are uninhabitable, requiring them to find shelter elsewhere. Unfortunately, not one of the Red Cross shelters is open to people with pets. According to the Red Cross site it’s due to medical reasons. And that’s a valid reason, but there should be at least one shelter for people with pets. I just don’t understand this after what Hurricane Katrina taught us. 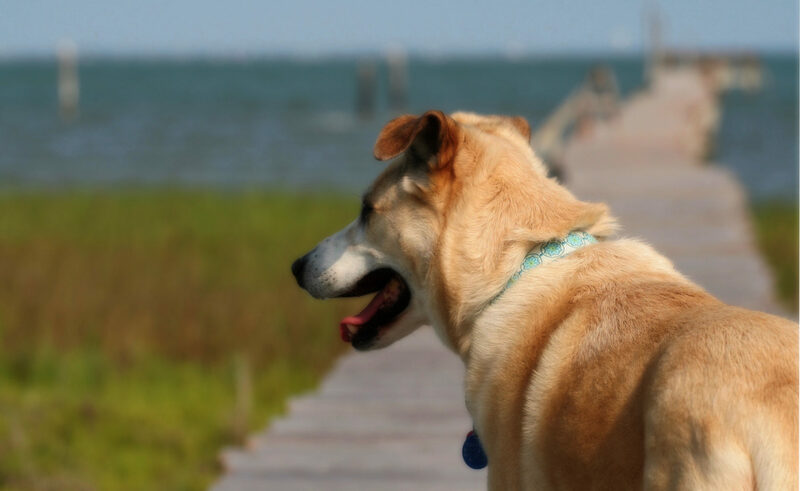 Many people will choose to stay with their pets over their own safety. The area hit hardest by the flooding has a lot of farms and dairies, so a lot of the animals affected are livestock. However, the Lewis County Animal Shelter is full and is moving animals to Oregon. Fortunately, Pasado’s Safe Haven, a Western Washington animal welfare organization, is coming to help rescue and care fo livestock and companion animals. You can make a donation here. You can see video of the flood’s affect on animals.